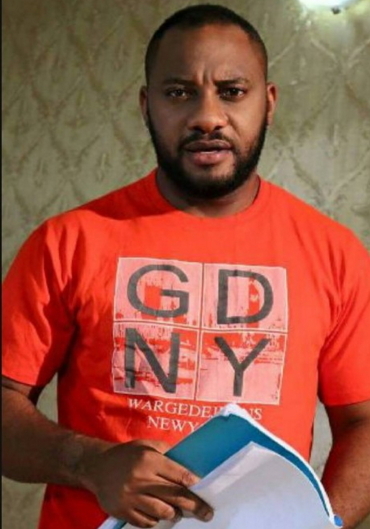 Popular Nollywood actor and the son of veteran actor Pete Edochie, Yul is currently receiving treatment at an undisclosed medical facility in Lagos following an armed robbery attack in Enugu. According to the actor, on Friday, he was relaxing in his hotel when the armed bandit came in. He however escaped with injuries. 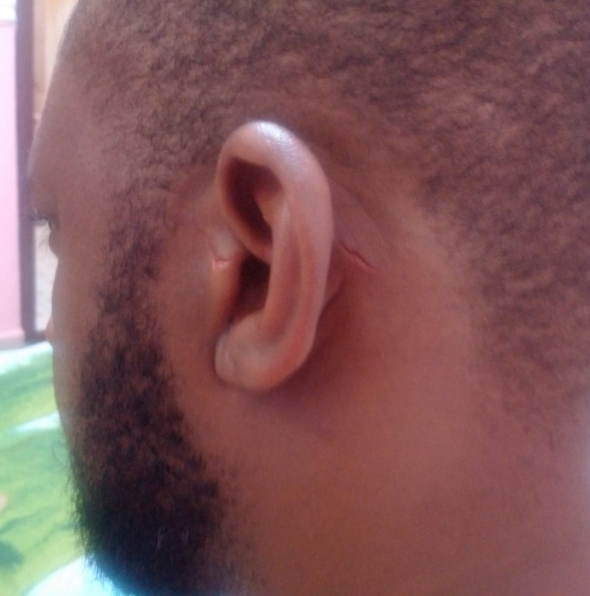 I was attacked by armed robbers on Friday night in Enugu while I was relaxing in my hotel premises after the day’s shoot’. He however escaped but injured himself in the process. ‘Luckily I escaped but unfortunately I crashed into a glass door as I was running for dear life and sustained this cut on my ear and a few bruises. 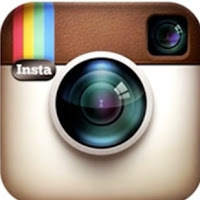 Not a funny experience at all. I’m back to Lagos to run a full scan to be sure all is well inside. I thank God for His protection’…. You visit Enugu which is home you meet arm robbers then you run to Lagos. If in future Biafra cut off from Lagos where will***** run to if the whole Biafra becomes an arm robber, money ritual or kidnapping country? Gbam! !, una men . well said!!!. Thank God for your dear life, I pray that God will keep protecting you and your family from the evil ones in Jesus name Amen.